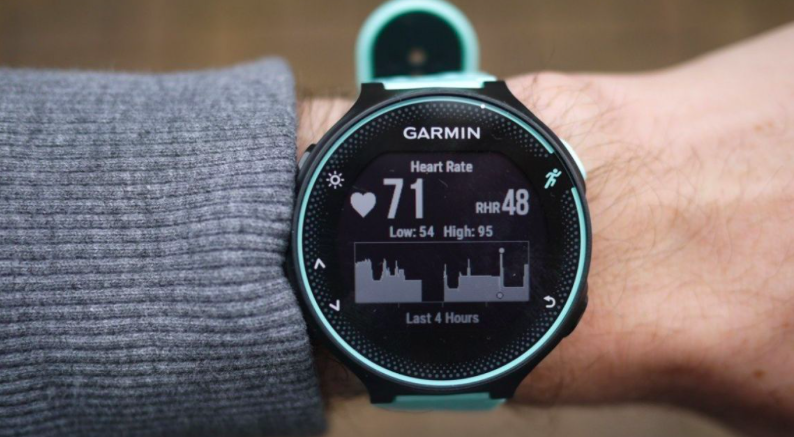 Why It Is Important To Pay Attention To Your Resting Heart Rate | JustRunLah! There is an abundance of gadgets these days – some more expensive than others. They track your heart rate, your sleep, your steps, you name it. 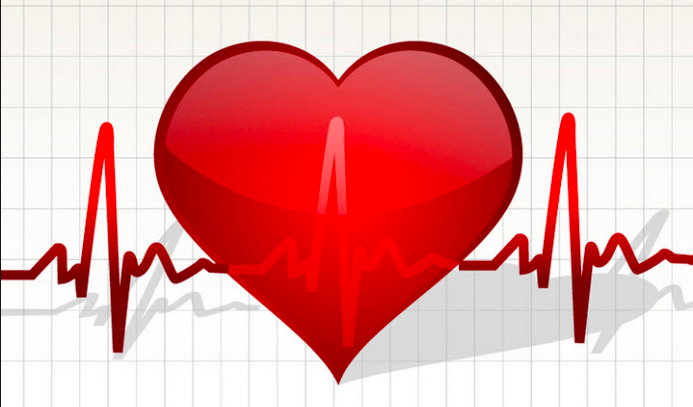 One of the best indicators of cardiovascular health is actually or Resting Heart Rate (RHR). And good news – it does not cost us a fortune to know our RHR. It’s simple, it’s free and provides us great data. Heart Rate refers to the number of times your heart beats in a minute. The number of beats indicates how hard the heart is working to deliver blood through your whole body. As a general rule of thumb, a lower heart rate indicates good health and a higher heart rate signifies otherwise. The RHR should be measured in the morning when you wake up. You are capturing one of the most important body metrics. Count your pulse rate in a minute. 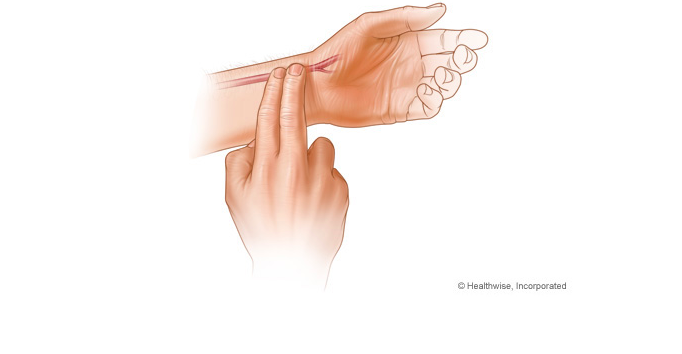 You will be able to find your pulse on your wrist at the base of your thumb. Count this regular rhythm for a minute. This will give you your RHR. As your kickstart your fitness journey, you can use this as a denominator to base your improvement in fitness on. The RHR of an average adult is between 60 – 100 bpm, whereas the average RHR of an athlete is between 40 – 60 bpm. In general, RHR declines when fitness improves. But remember, RHR is affected by a few factors – age, weight, mood, medication, caffeine intake, and also sleep. How To Improve Your RHR? Regular aerobic exercise helps improve the cardiovascular system. It helps your heart become stronger and more efficient. The heart becomes stronger and eases the workload on our heart, reducing the number of times it needs to pump in order to send blood through our whole body. So, run regularly, bike regularly or even swim regularly. This actually depends on how regular and consistent you are with exercise. If you do it 3 – 4 times a week regularly, you should be able to see a decline within 8 weeks. But kickstarting your fitness journey will definitely allow you to see a decline in a couple of months. So what are you waiting for? Kickstart your fitness journey and aim for a lower RHR. RHR is also a good indicator if you are over training or not. If your RHR is higher by 5 to 10 beats per min in the morning then you might want to take it easy or akip that days workout. Our heartbeats are affected by what we consume eg caffeine increases HR, also when we are dehydrated, stressed, excited, tired etc. Many HR monitors are not that accurate. Remember the usual 220 minus your age rule to calculate Max HR? If you have been running regularly for a few years, you will realise this is no longer true. You can run hard and exceed that Max HR number ! Therefore relying on HR as a guide to training is not reliable.